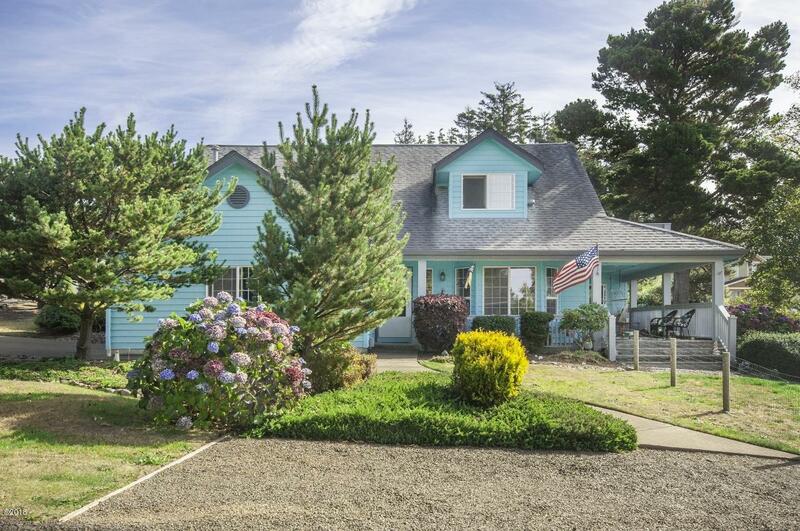 Nothing says character like a Vintage Beach Cottages. 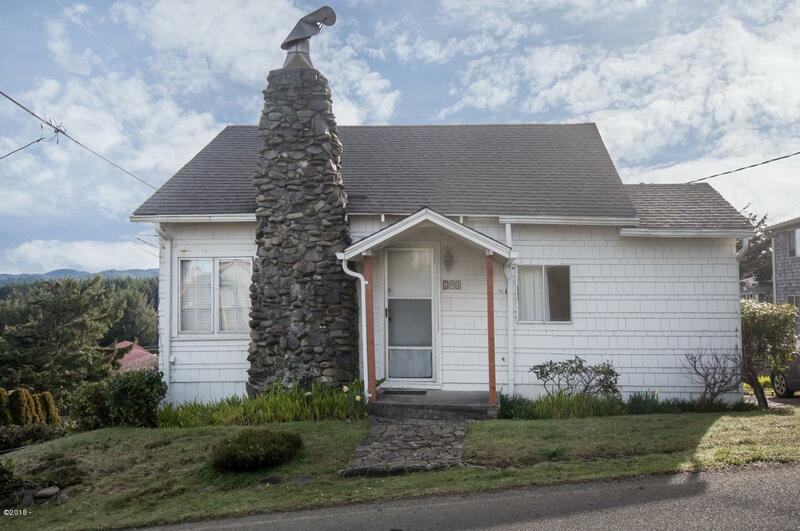 We understand that vintage beach cottages within $250,000 - $550,000 are sometimes difficult to find. 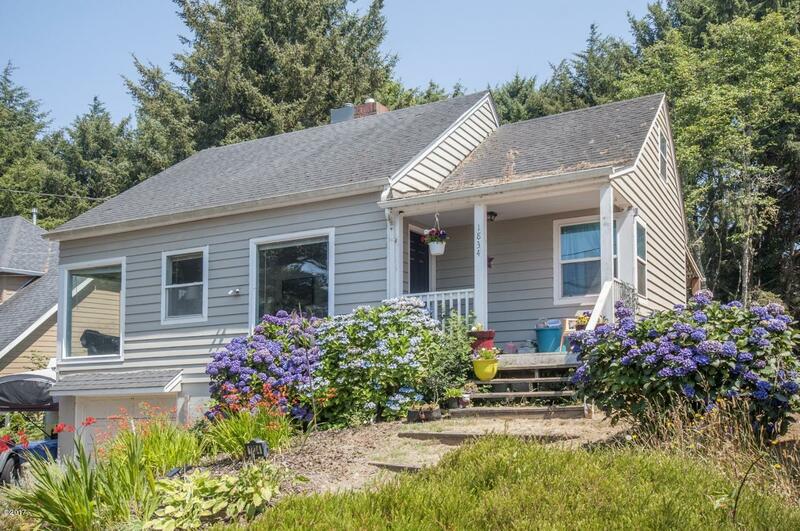 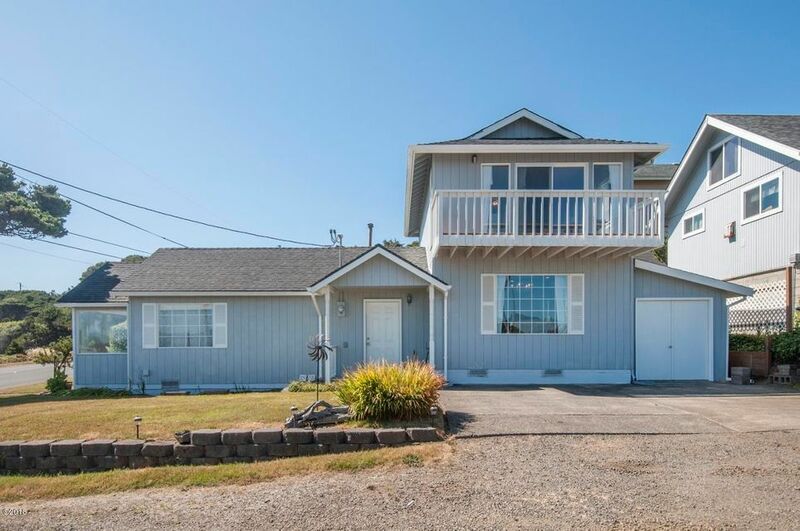 Especially if you are looking to find a cottage in a highly sought after area like Lincoln City. 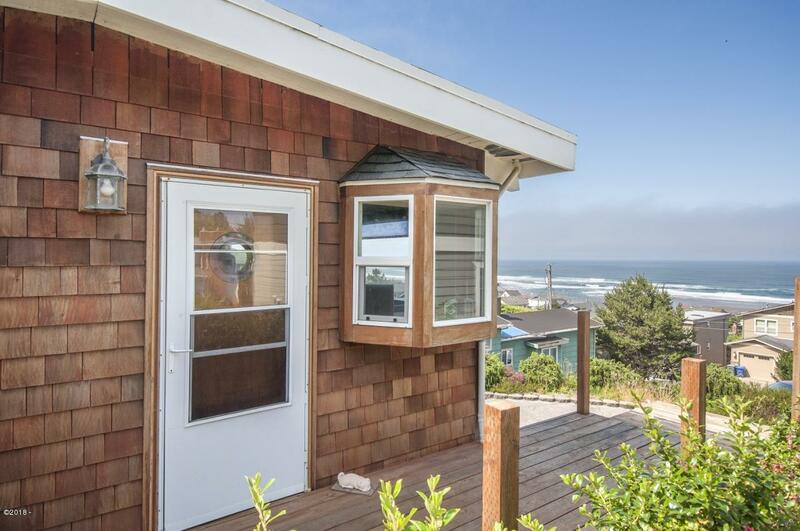 That’s why we picked the 7 vintage beach cottages in Lincoln City that you must-see right now. 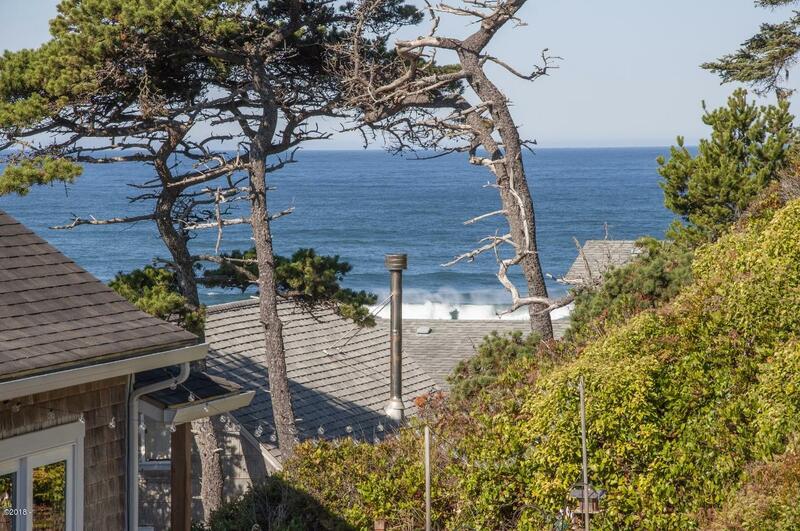 All of these homes are updated in some sort of way, have loads of character, and strong coastal vibes. 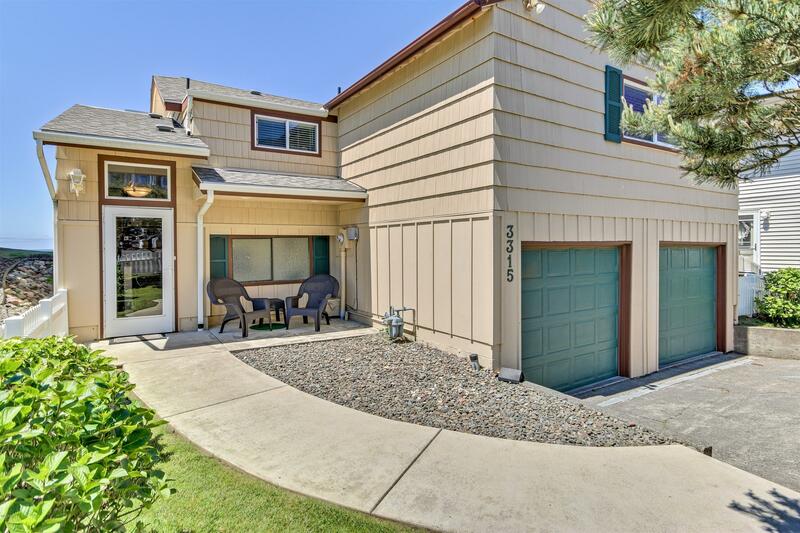 We currently have over 25 other homes in available in this price range.